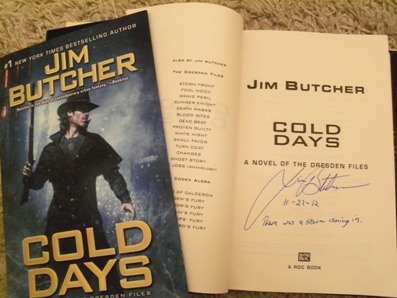 Signed, lined and dated HB first US edition. Synopsis : HARRY DRESDEN LIVES!! !